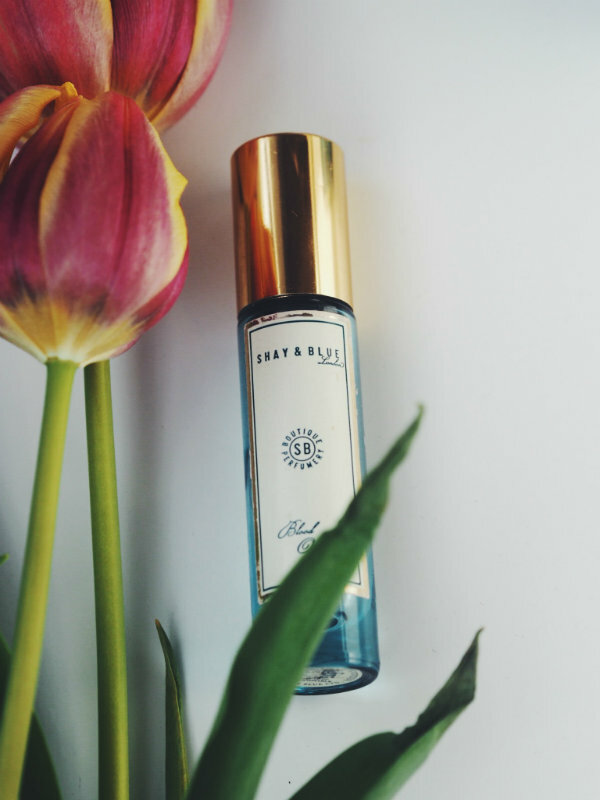 I first discovered this brand a couple of years ago through M&S and absolutely loved their mini perfumes as they were great for travelling and popping into a handbag. I then tried out their Blood Orange fragrance and really liked the citrus scent as it was different from all the other more floral fragrances that I owned. 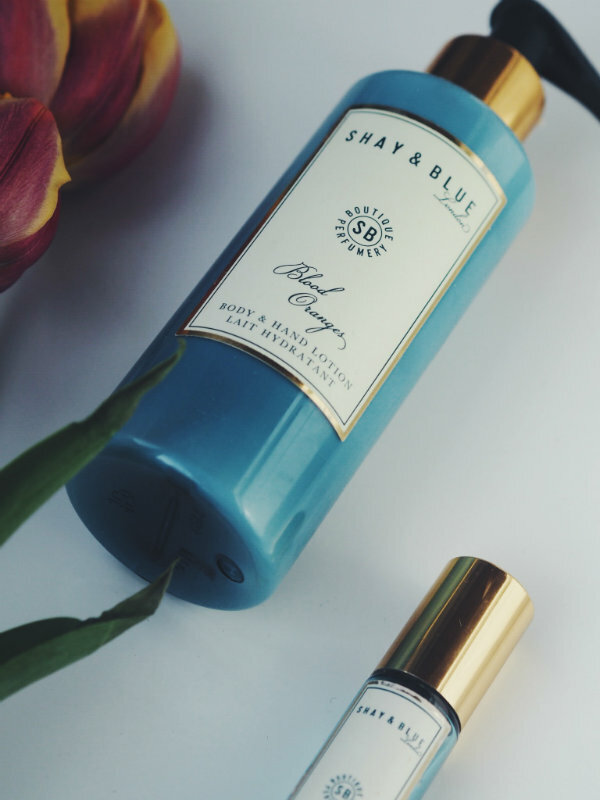 One of the reasons why I really like Shay & Blue, is that they are cruelty-free, something that is quite difficult to find with fragrances, although the choice is improving slowly. They are certified by Peta and their products are also paraben-free and phthalate-free. 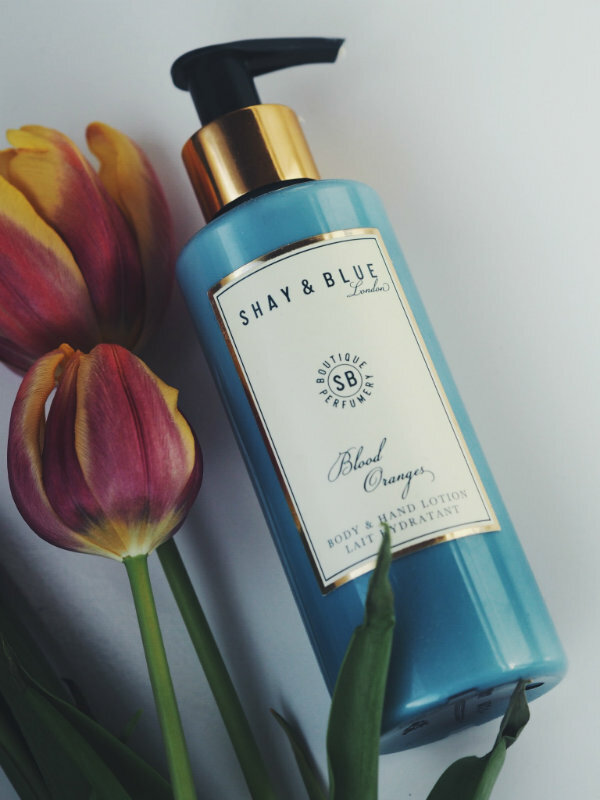 Blood Orange is my favourite of their scents to wear, it's a cross-breed of clementine and pomelo and comes in a variety of products including candles and hand wash. Their packaging is also beautiful and the bottles make a welcome addition to any makeup cabinet or shelf. 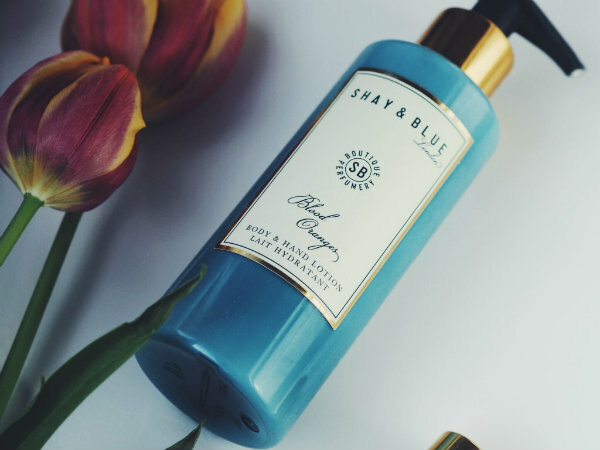 Have you tried anything from Shay & Blue before? I have to admit I have never heard from this Brand before. But cool you can get it at M&S :) Thanks for sharing! Sounds like a great brand and the fragrance sounds so lovely and fresh. Perfectly composed articles , thank you for information. What a great collection. Thanks for sharing this dear.